Chandra has had a lifelong relationship with movement. Dancing from the time she could walk, she has devoted her life to the study of the movement arts. She was introduced to yoga by her parents and took classes on and off through her teens. Chandra began teaching yoga in 1996 and has traveled the world, studying various styles, from Astanga to Iyengar and everything in between. 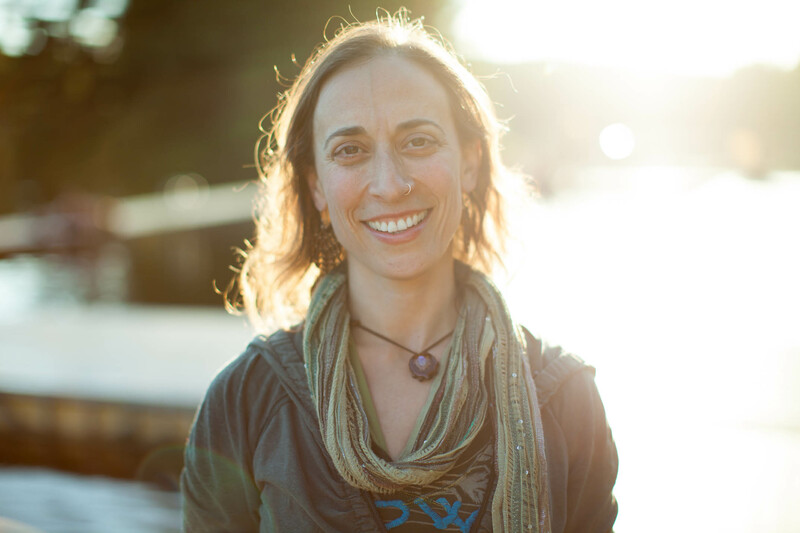 Her teaching style is strongly influenced by the White Lotus Flow Series, Eric Shiffmann, and a mindful melding of many other styles and teachers. Chandra brings an ease and grace to the practice of Vinyasa Yoga, encouraging students of all levels to feel comfortable in their personal practice while gently playing with the edge of possibility and growth.